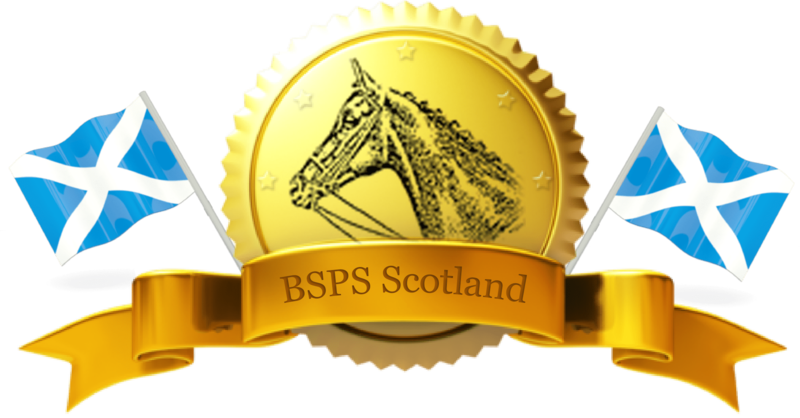 This year the BSPS International WHP Competition is being hosted by the Welsh Branch of BSPS. We will be looking for 2 Teams of four to represent Scotland at the Event. Application Forms and Training Days for the teams will be available in due course for any pony/rider combinations that is interested.